With cooler weather comes fall fun! Whether you prefer spooky Halloween thrills, sweets and seasonally inspired menus or festivals complete with funnel cakes and carnival rides, October in Dunwoody offers a little something for everyone to enjoy.And, with Dunwoody&apos;s central location, seamless transportation options and accommodating hotels, it is easy to venture to Atlanta&apos;s exciting events and attractions during your fall getaway. We invite you to fall in love with Dunwoody this season, we know we already have. Love candy? So do we. 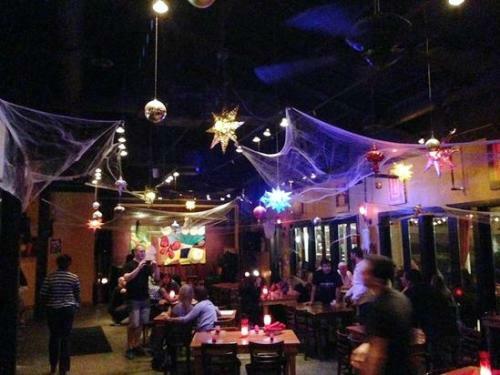 With a visit to Lolli and Pops, you can start your treating early and save the tricks for Halloween. Inside Lolli and Pops, you&apos;ll find unique sweets from all over the world as well as any kind of candy you may be craving. 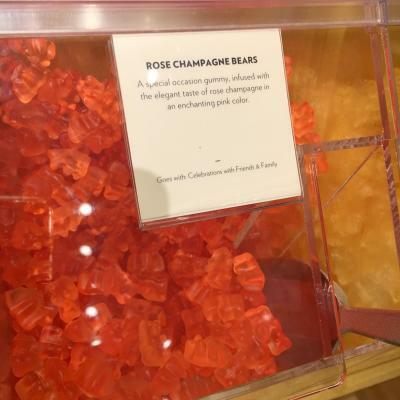 Treat yourself to a chocolate truffle on the go or grab a bag of gummy bears for later (we suggest the Rose Champagne Flavor). Enjoy mess-free cotton candy from a tub with more flavors than you can imagine or satisfy your love of sour candies with sampler bags. 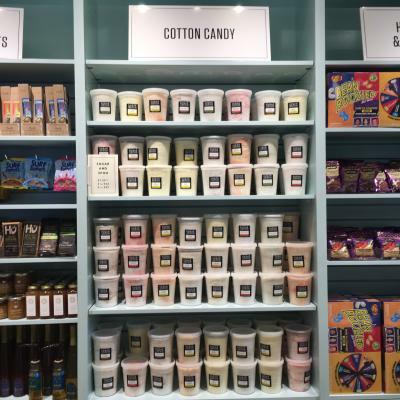 Located in Perimeter Mall, Lolli and Pops is the perfect option to delight in the need for something sweet while filling your shopping bag full of fall styles. Talk about a pick me up! Some much to do, so little time! Fall comes and goes so quickly each year! Make the most of the beautiful weather and festivities before it slips away and the Holidays are upon us. Apple Cider Days: Everyone&apos;s favorite fall festival returns to Dunwoody and is bigger and better than ever! This five-day festival has become a staple in the Dunwoody community during the month of October. Friends love gaming, thrill seekers do flips (literally) for the thrilling rides and couples enjoy cozying up in the crisp air and carnival lights. There is something for everyone at Apple Cider Days! 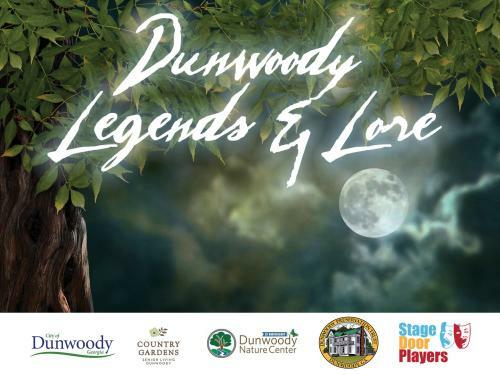 Legends & Lore: Join Stage Door Players, the Dunwoody Preservation Trust, the Dunwoody Nature Center, and the City of Dunwoody, for this fall’s production of Legends & Lore, presented by Country Gardens. “Legends & Lore” is a FREE family-friendly evening of stories drawn from the “Red Book” history of Dunwoody. Guests will step back in time to witness the stories, legends and myths that capture Dunwoody’s past as they are led through Dunwoody Park by lantern light. Come early, picnic in the meadow, and listen to period music on the public piano each evening before the show. The shows take place for three nights only: November 10-12. This FREE community event will be fun for the whole family, but tickets are limited each night. 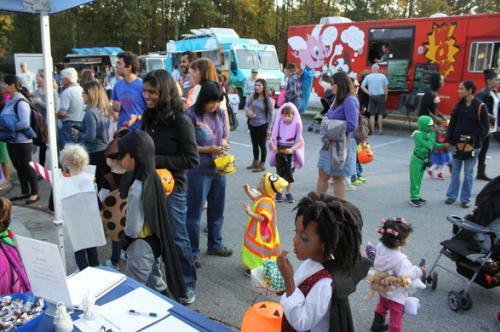 Serious trick-or-treaters know the place to be this Halloween is at the Briars North subdivision in Dunwoody. This annual tradition began with a few decorated houses but has transformed into a Halloween mecca in Metro Atlanta. 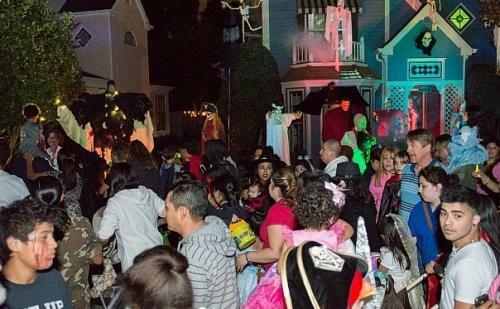 Thousands venture to the area to experience the spooky (and elaborate) house and yard decor, lavish costumes and of course candy, candy, candy. 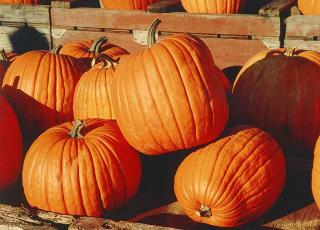 This is just a sampling of the fun happening in Dunwoody this fall. Be sure to check out our Calendar of Events to discover more exciting events and things to do while visiting. If you have a craving for delicious dishes infused with the season&apos;s freshest ingredients (pumpkin spiced everything) or have a need to refresh your wardrobe with the latest fashions, explore our Fall Flavors post, your one-stop-shop for food and fashion this season. Happy fall y&apos;all!